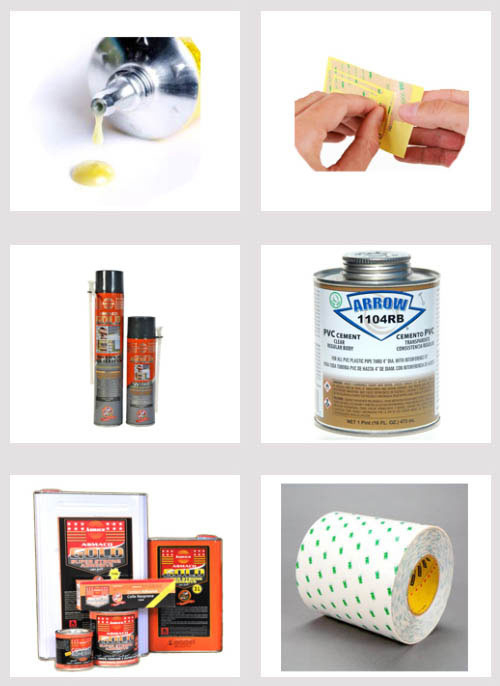 ABRASIVES – Emery Paper Rolls, Disc, Grinding/ Cutting Wheel Wire Brush, Cup Wire Brush. Manufacturer – GERMANY/ TAIWAN, BLACK & DECKER. 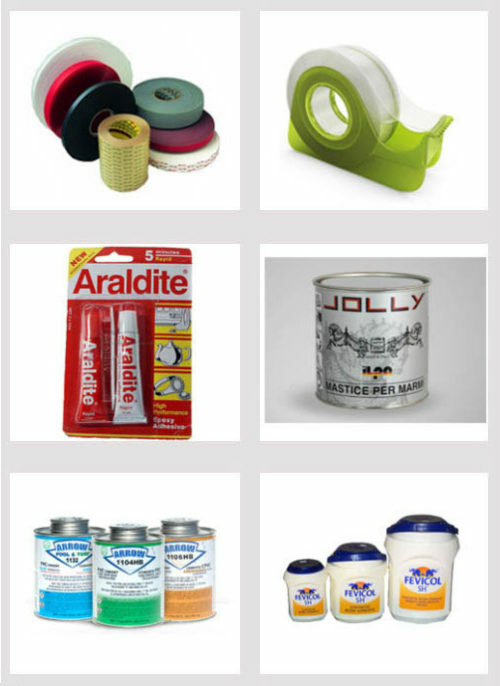 Manufacturer – 3M, ABRO, DENSYL, IDEAL.